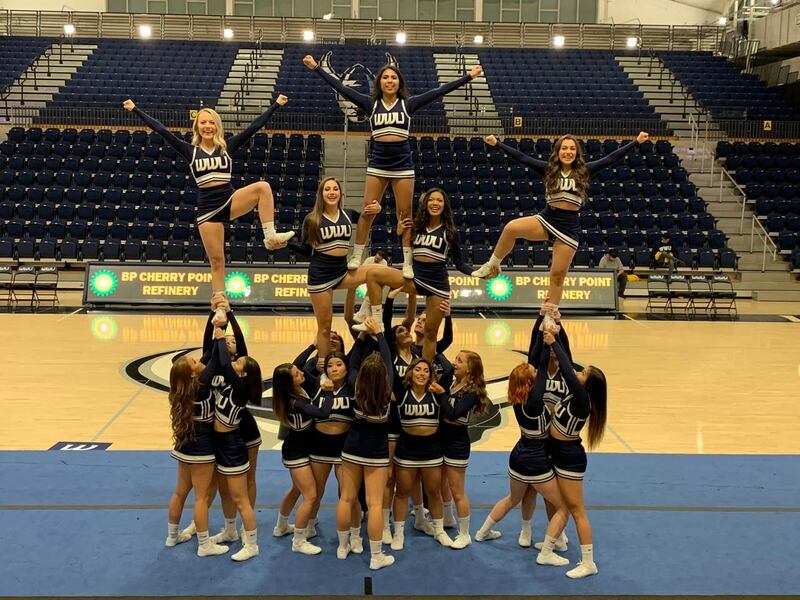 Western Washington University | Support WWU Cheer! As we continue our season with our sideline sports we are really hoping we can count on you, our most loyal friends, family, alumni and supporters! We are looking to really take our program to the next level and enhance the overall experience for our student-athletes. Your gift will help support our program in a number of ways. Expenses your support will cover are, new uniforms, travel, gear, cheer competitions, and stunt clinics. With the hopes of betting our student-athletes in the classroom and on the court we need your support to make that happen. We sincerely appreciate all of our donors, supporters and fans! 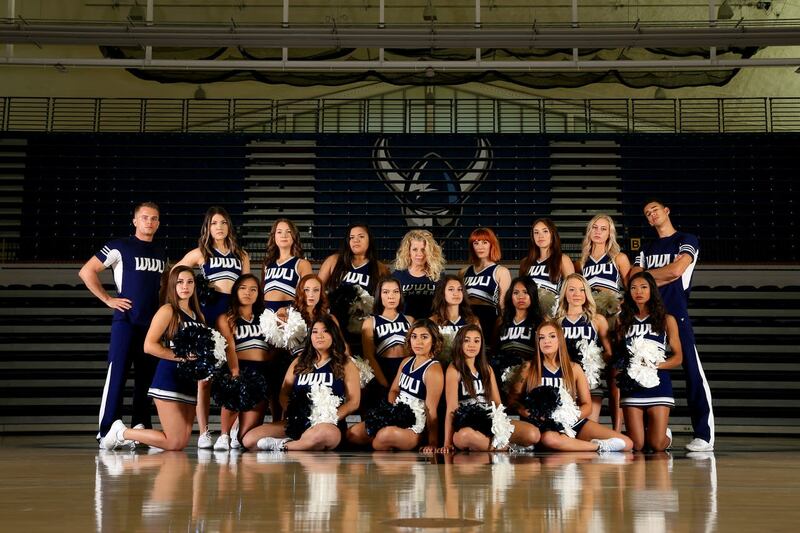 Here's to another great year of Viking Cheerleading! To meet our team go here!